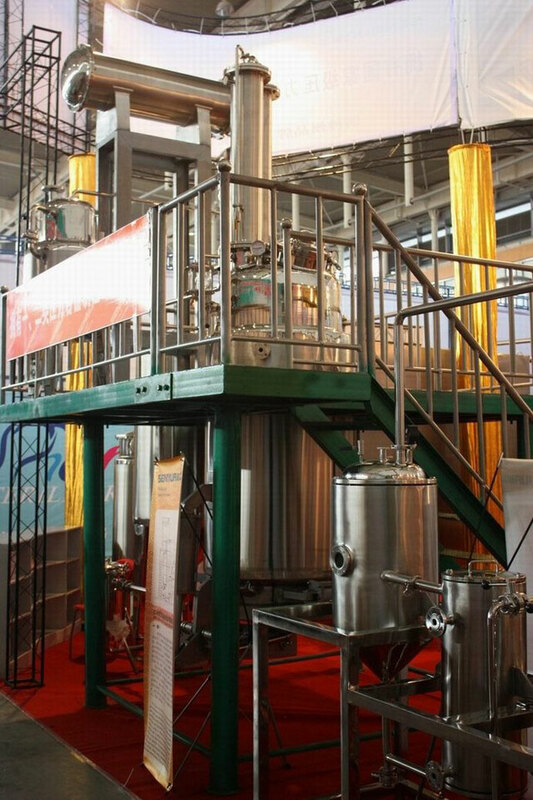 RH series Hot Reflux Extractor Concentrator is mainly used for extraction, concentration, oniment receiving in such fields as Chinese herbal, animal, and plant, as well as for alcohol recovery and volatile oil extraction. 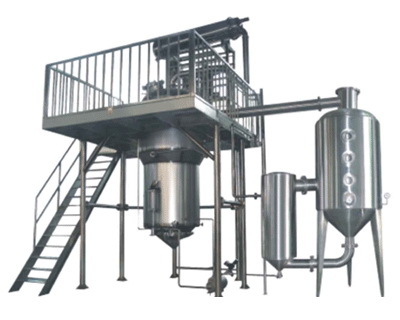 The equipment is compact conformed and integrated with extraction, volatile oil recovery, concentration, ointment receiving, and solvent recovery. 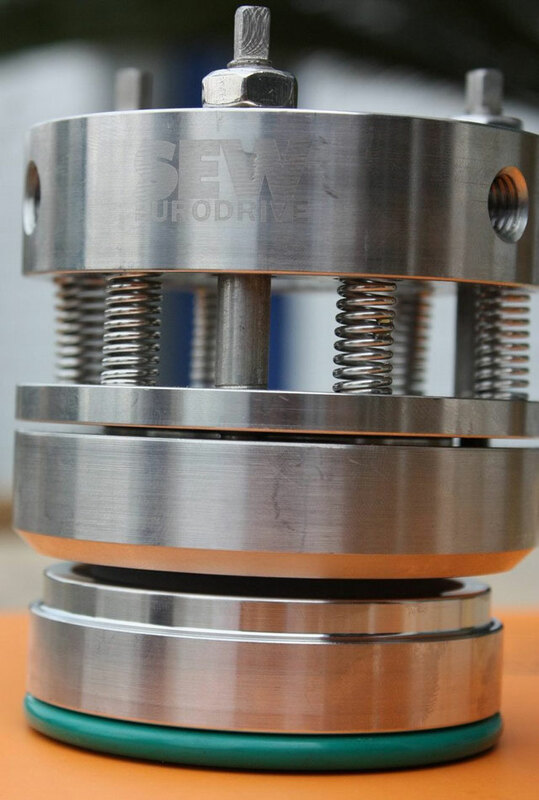 Synchronous Extraction and concentration shorten the technical process and production period, increasing the operation rate of the equipment. Add the solvent once for all, with the consumption lowered by more than 40%. 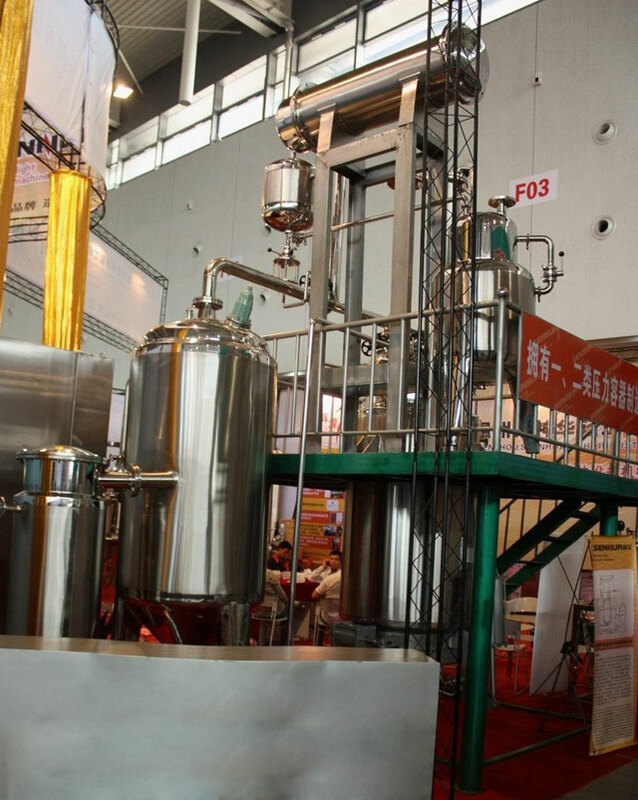 With hot reflux, forced circulation and soxhlet extraction integrated, the solute keeps high gradient in the solvent, increasing the receiving rate by 10 to 15%. Connecting and reusing the condenser make the equipment compact-conformed and bring each part into full play. Without increasing investment of the device. Both the reflux and solvent recovery can be reached to good effect. 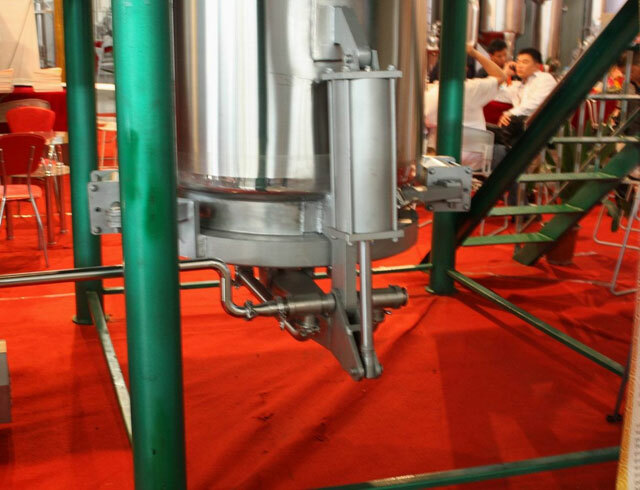 New technolgies and new materials are utilized for excellent performance of unit. 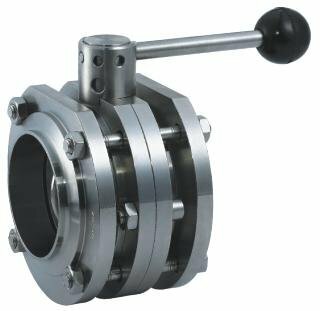 The areas of the unit contacting with medical liquids and solvents in instruments, equipments and pipes, are made of superior stainless steel.